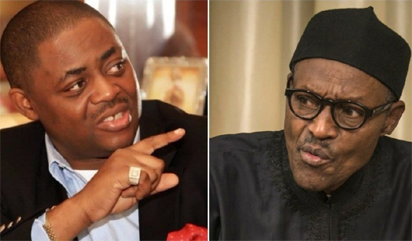 Former Minister of Aviation and a national leader of the Peoples Democratic Party, PDP, Chief Femi Fani-Kayode has declared that the police invitation to the governorship candidate of the party in Saturday election, Senator Ademola Adeleke was a desperation of the ruling All Progressives Congress, APC, to win the election in Osun State . Fani-Kayode expressed worry on why Adeleke should be invited by the police in just two days to his election, saying it was an attempt to frustrate him ahead of the election. “I’ve never heard of any governorship candidate being invited by the Police in less than two days to his election. This act of the Police is condemnable and I want all Nigerians to condemn it. “Buhari will do anything to remain in power and he will intimidate persons that stand on his ways, but I am sure God will deliver us and we shall be free from him one day,” he added. 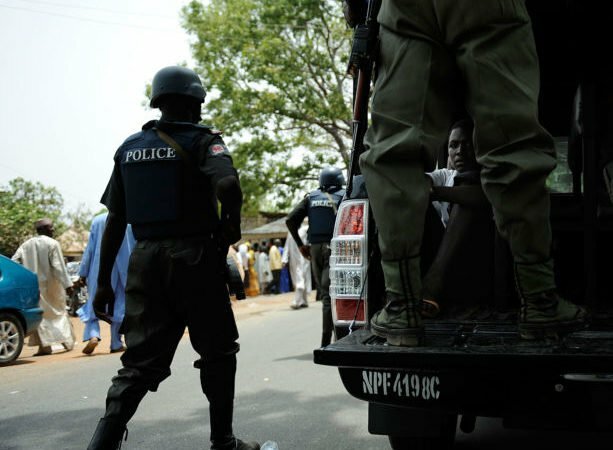 Also reacting, the state secretary of the PDP, Hon Bola Ajao said the action of the Police was politically motivated, adding that it will not have negative effects on the chances of the party in the Saturday’s election. He said the party’s governorship candidate will honour the Police invitation as he has nothing to hide. But the All Progressives Congress (APC) distant itself from the issue, saying it was not involved in the travails of Adeleke.